Are you using the HomeStart grant? Making the most of the residential property investment scene in New Zealand is all about using every boost you can get. 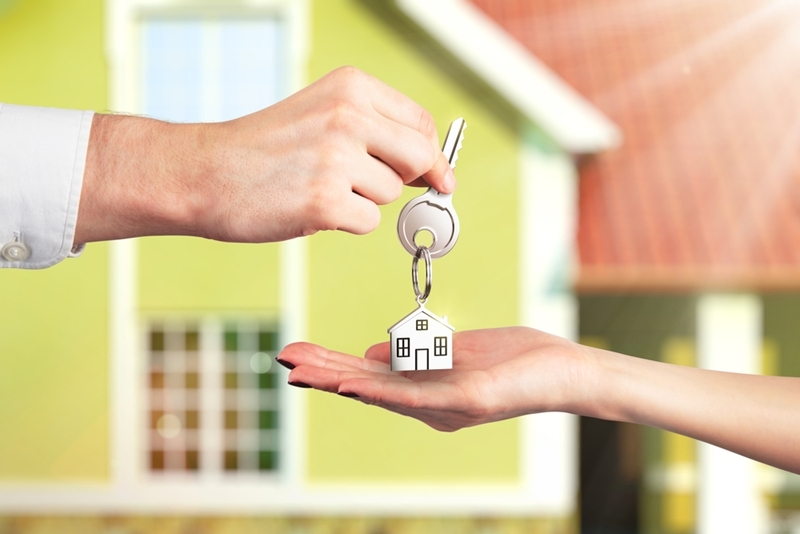 Whether that's taking advantage of the low interest rates, getting the right advice or purchasing in the current property hotspots, there are plenty of ways to take the next step on the journey to building wealth. However, there are plenty of people who could be finding it difficult to get onto the property market in the first place. It's no secret that the investment hotspot of Auckland is out of the price range of plenty of average Kiwis. But people don't seem to be fully aware of all the assistance they can access – including some pretty significant ways to help you ease your way towards your first deposit. One example is the HomeStart grant offered by the New Zealand government. Have you taken advantage of it? Did you know it even existed? 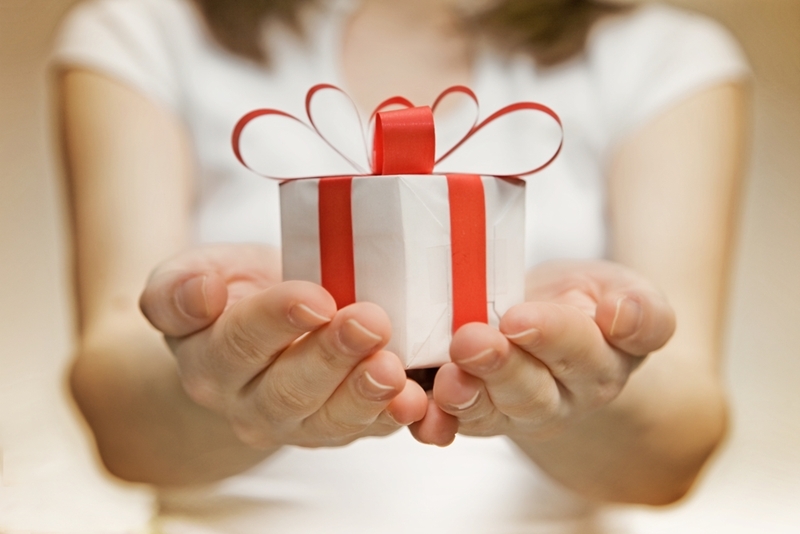 There are plenty of governmental gifts available to first home buyers. Perhaps it's simply a lack of advertising from the government, but a recent survey from the Commission for Financial Capability found that only about half of KiwiSaver members knew about this particular grant. For those who aren't in the know, this is essentially New Zealand's answer to the question of housing affordability – and it could be the key to getting onto the property market. There are a few criteria that you have to tick off to be eligible. You have to be contributing regularly and significantly to a KiwiSaver scheme, not currently own any property or land, and earn under a certain limit, along with some other specific pre-requisites. But, should you qualify, you could get up to $5,000 for an established property or $10,000 for a new or soon-to-be-built home. Considering that you can also use the Welcome Home Loan scheme that reduces your required deposit to 10 per cent at the same time, this can be a significant portion of your deposit sorted out all in one fell swoop. Residential property investment is one of the best (if not the best) methods of making sure you eventually retire comfortably, and that journey can start by purchasing your first home and building equity. The sooner you get onto the market, the better, particularly with the enormous growth that we have seen across the country lately. Every young Kiwi should be taking advantage of the HomeStart grant if they can! Accessing the right grant could be the key to your first home. These income limits are going to disappear as of 1 July this year. However, there are also benefits just over the horizon for Kiwis already on the property market. If you have opted in to the KiwiSaver system, you are unable to withdraw from your scheme except under special circumstances. Purchasing your first home is one of them, but you can also withdraw if you are what Building and Housing Minister Dr Nick Smith calls "second-chance" home owners. That is, if you have previously owned property but currently have a low asset worth as well as low income. The issue with this is that the income limits, which sat at $80,000 for an individual and $120,000 for a couple, are far too low to be of use to middle income New Zealanders who had fallen on hard times and need to access their KiwiSaver to purchase a home. These income limits are going to disappear as of 1 July this year, meaning that those who had been locked out of their KiwiSaver and thus property ownership will now be able to get back on the path to building wealth far more easily. These are just a couple of ways you can take advantage of new legislation and grants to assist you in your investment property journey. For more advice and information, make sure you get in touch with us here at Goodlife Financial Advice!